The cosy January month is to party with your gang and appreciate nature! A time of new beginnings, resolution and motivation, this ought to be the time to plan something special, a marriage maybe? Well, if it is on the cards then we have what you are looking forward to. The marriage dates in January 2019. Yes, we have pulled out the best dates in January 2019, that will give you major wedding goals and help you get started with your wedding planning. 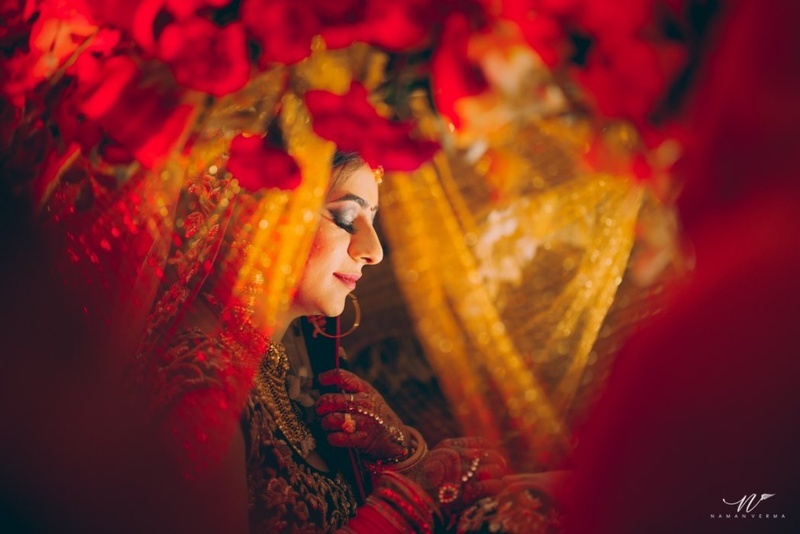 These are the marriage dates or saya dates in January 2019 that are famous and are being highly inquired for. Hindu Marriage dates - 17th, 18th, 23rd, 25th, 26th and 29th. Weddingz Hot Dates - 15th ,17th, 18th, 19th, 20th, 22nd, 23rd, 25th, 26th, 27th and 29th.